VCN2004 - TECO-Westinghouse Motors (Canada) Inc.
Class F Insulation, 40°C Ambient, 1.15 S.F. $17,150 Note: Prices subject to change without notice. Note: Prices subject to change without notice. Locate a distributor, contact the head office nearest you, or find a service location. 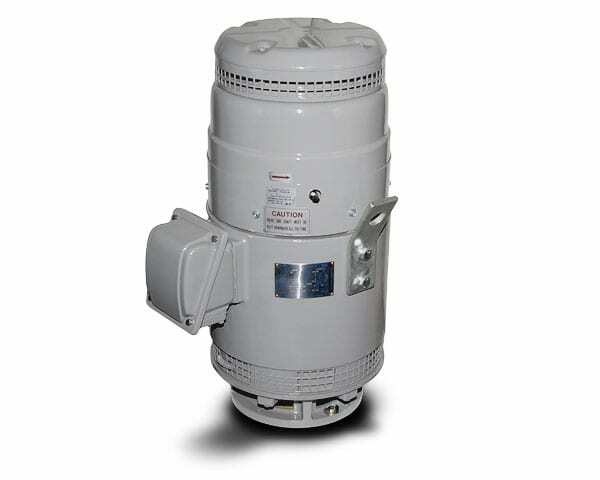 TECO-Westinghouse Motors (Canada) Inc. is a leading supplier of Electric Motors and Controls products. We are committed to becoming the preferred source for electric motors and controls with the highest standard of quality service and support. Your Industry is our Legacy.